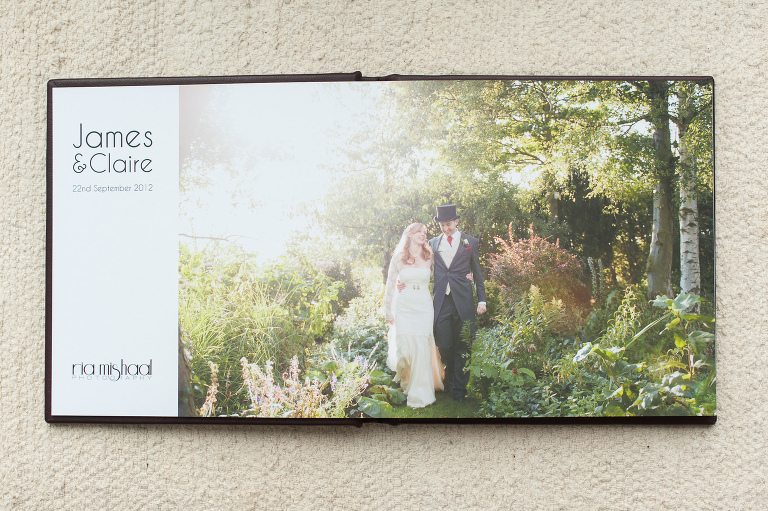 I have chosen fine art albums and print presentation to compliment the images I create. I have a unique collection of products that find that balance between making the most of today’s technology, having true beauty and the highest quality, while taking account of the scarcity of our resources. 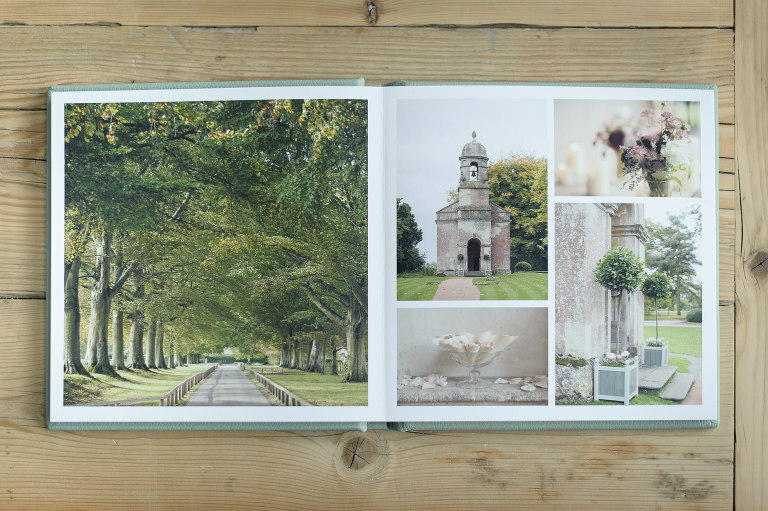 When I was a child growing up in the middle of the Hampshire countryside, we lived on the edge of a woodland. There was an oak tree at the end of our garden that seemed so tall it skimmed the clouds. It seemed to my young mind that it must have seen everything, being so old as to grow so big. We left that house when I was six, and so while I know it was most likely just an average sort of tree, I also know that it left an indelible impression on me. I have a great fondness of trees, their gentle presence in our ever-changing world. I have a great respect for them too. 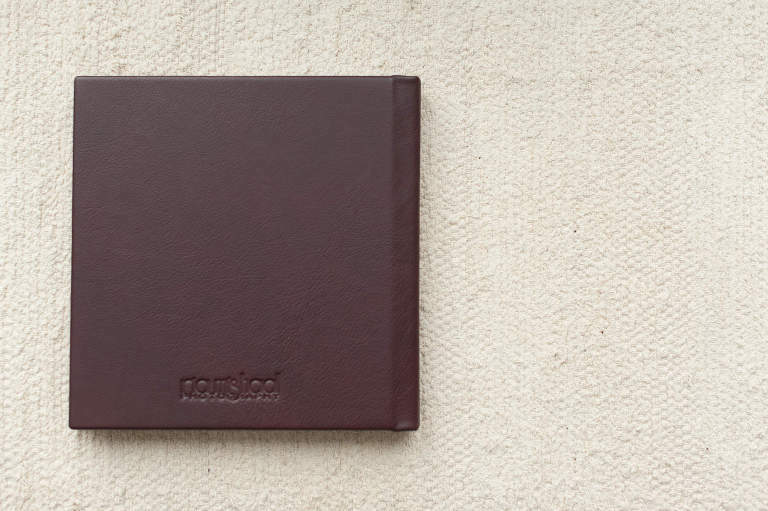 So wherever I can, I choose products that are made from sustainable sources and using sustainable methods. 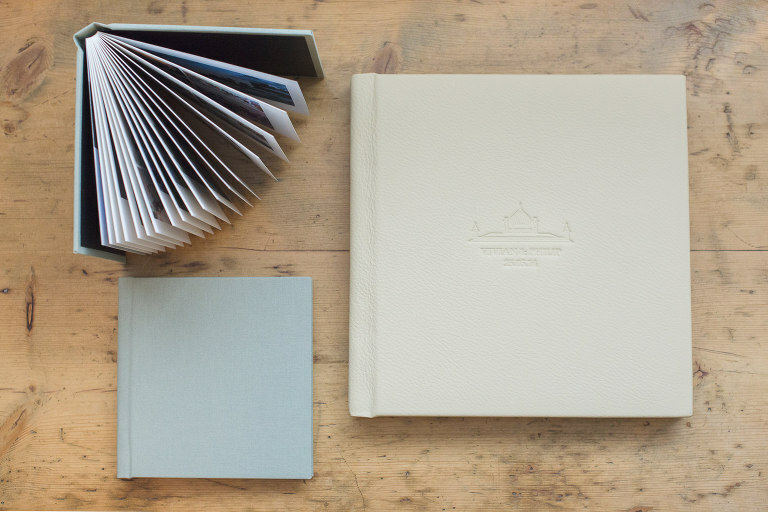 The fine art albums I have chosen are handmade in the UK by Folio Albums, a company that takes pride in their green credentials. 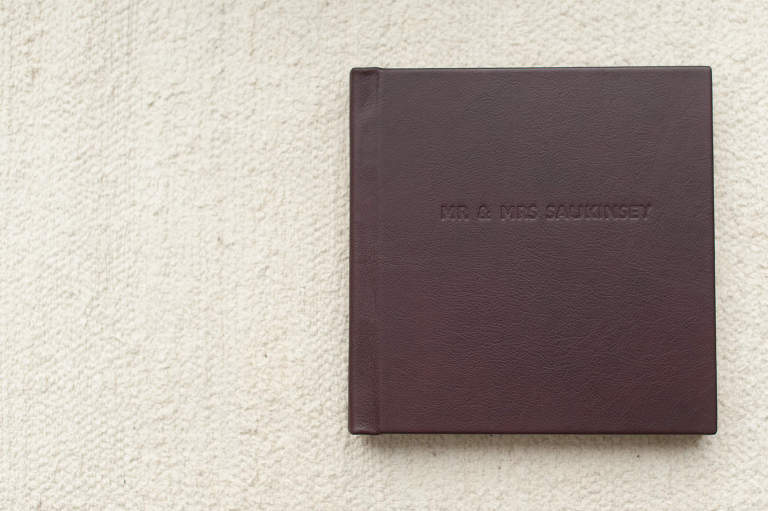 The covers are made from a choice of the leather, cotton or silk. 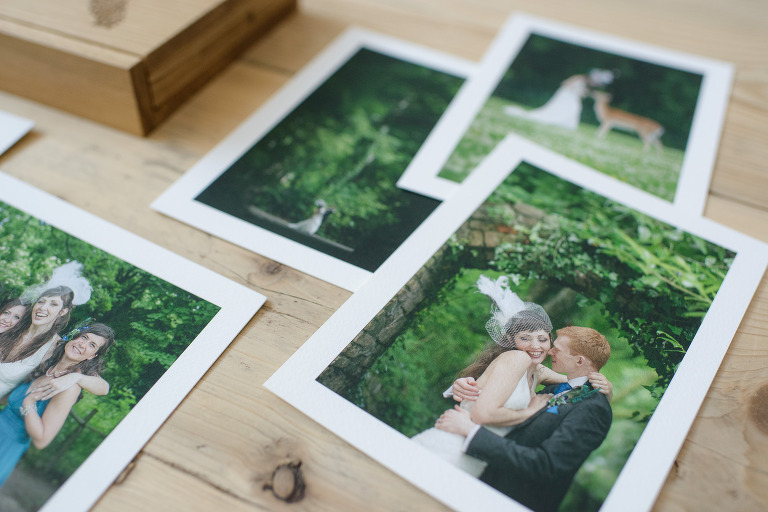 They use fine art archival quality matte paper and inks which provide a high resolution and pure clarity that lasts. 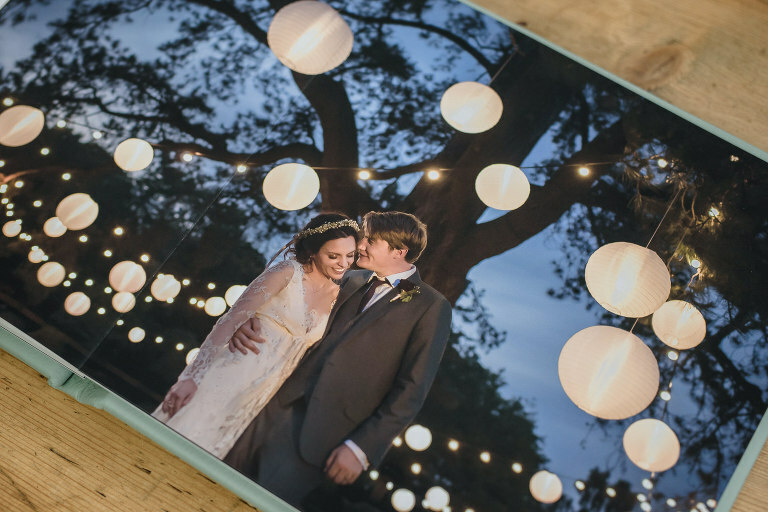 These materials produce the finest prints with colour reproduction that can’t be reached by traditional photographic printing. 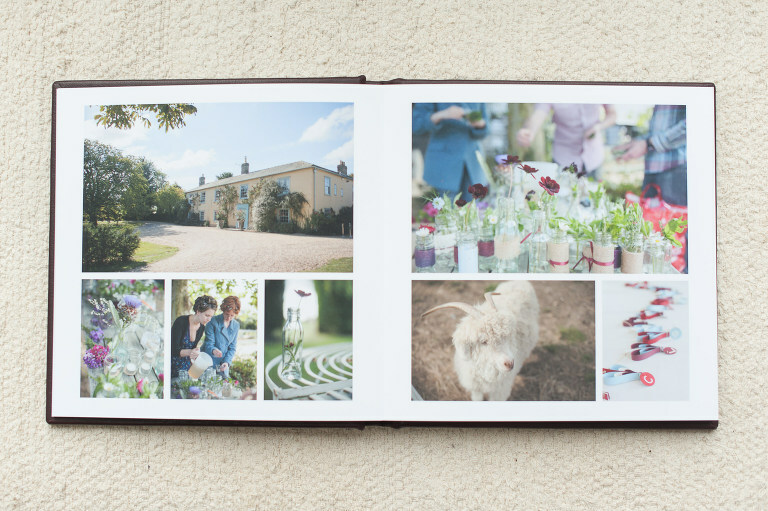 Unlike photographic prints, the inks don’t crack and discolour when the page is folded, giving maximum flexibility in the design of the album. I still have shoeboxes full of postcards and prints from trips and times that I hold dear. Sometimes I sit and look through them, pass them around to the friends I am with and reminisce. 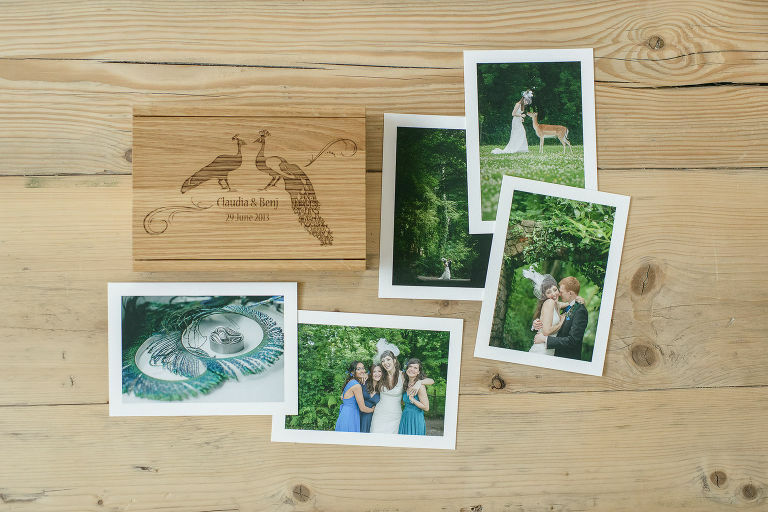 It got me thinking that it would be wonderful to create a box of prints for my sessions and weddings. In this product, I feel I have created something beautiful and precious. 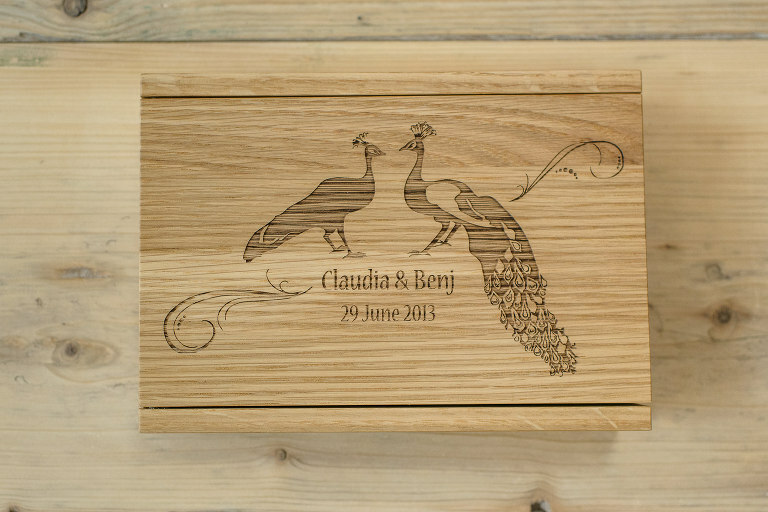 Developed with a local artisan cabinet maker, made from sustainably resourced solid oak, these boxes contain 30 bordered fine art cotton prints. Those prints, handled one by one, are somehow more intimate and personal, more accessible to the viewer. 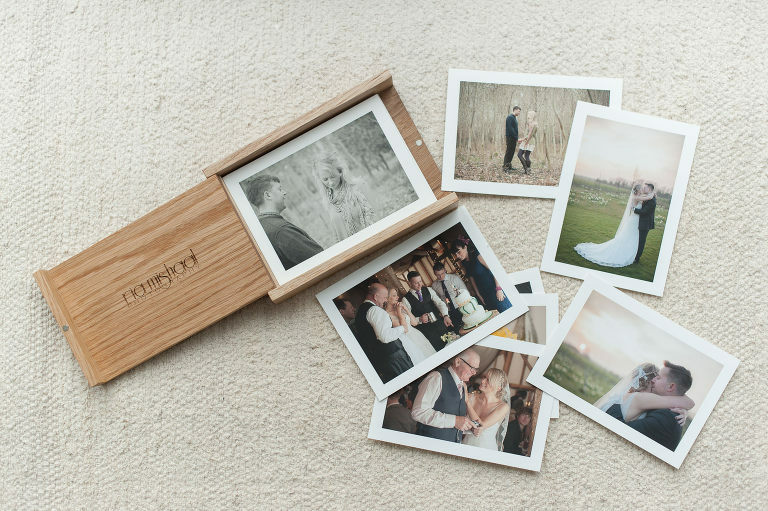 The print box may be used to display an engagement shoot, or as an accompaniment to a wedding album that can be left out on the table to show to family and friends.